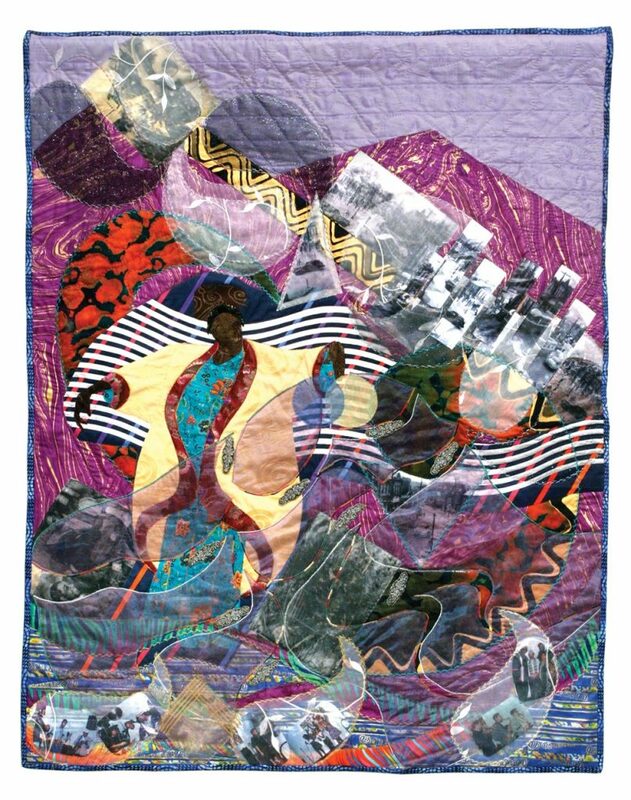 Join us as internationally-known fiber art storyteller Tina Williams Brewer, winner of the 2018 Governor’s Award for the Arts, Artist of the Year, comes to Cooper-Siegel Community Library to give a talk about the creation of story quilts and their importance in African American history and culture. Tina will discuss her own journey as an artist, the use of symbolism, imagery, and textiles. She'll also narrate the stories behind several hand-made quilts she'll have with her. If you can't make it, 2 of her quilts are on display at the library - stop in to see these rich, vibrant pieces! Tina Brewer is a member of the Fiber Arts Guild of Pittsburgh, the Women of Visions and an emeritus board member of Associated Artists of Pittsburgh. Brewer is sought-after for lectures, workshops and other creative ventures. She also received the 2008 award for Service to the Arts. Brewer has been a leading force with the Pittsburgh-based residency program of the Pennsylvania Council on the Arts as well as the Art and Kids Museum Project with the Society for Contemporary Craft and the Pennsylvania Council on the Arts’ Preserving the First Culture traveling program. She is also a member of the board of directors of Pittsburgh Filmmakers/Pittsburgh Center for the Arts. Brewer graduated from Columbus College of Art and Design with a Bachelor of Arts. She is a native of Huntington, West Virginia and lives in Pittsburgh, Pennsylvania with her husband, John Brewer. She has two children, John Emery and Kristine, and four grandchildren.